Originally seen on Cannabis Culture| A study published in the Canadian Medical Association Journal, examined whether marijuana lowered intelligence levels in users. The study was largely ignored by US media, while within Canada, the results seemed to depend on which newspaper headline you read. light smokers had an average IQ increase of five points, more than the non-smokers. That’s right. People who smoked weed moderately experience and increase in their IQ scores by 5 points compared to people who didn’t smoke weed. The heavy users had suffered an IQ loss of about four points. Now this is interesting finding because it shows that if you smoke under 5 joints a week (lets say maybe 1 or 2 for example), then you would be a part of the study population that would display an increase in IQ scores compared to non-smokers. The study further found that after abstaining from weed for three months the differences between the three groups’ IQ levels disappeared. The study was led by Dr Paul Fried at Carleton University in Ottawa, who told the media that they needed to be “very cautious” about the results. This study refutes most of the prohibitionist propaganda about youth and cannabis use. That the “light users” who smoke less than 5 joints per week actually saw an increase in IQ scores indicates that cannabis may have enhancing effects on synthesizing information, comprehension, abstract thinking, insightfulness, creativity, and outside-the-box thinking. So when you smoke weed occasionally actually causes an increase in brain-wiring complexity to compensate for the shrinkage of grey matter in the brain. After about six to eight years of continually taking cannabis the increases in structural wiring declined, but users continued to display higher connectivity than non-users. 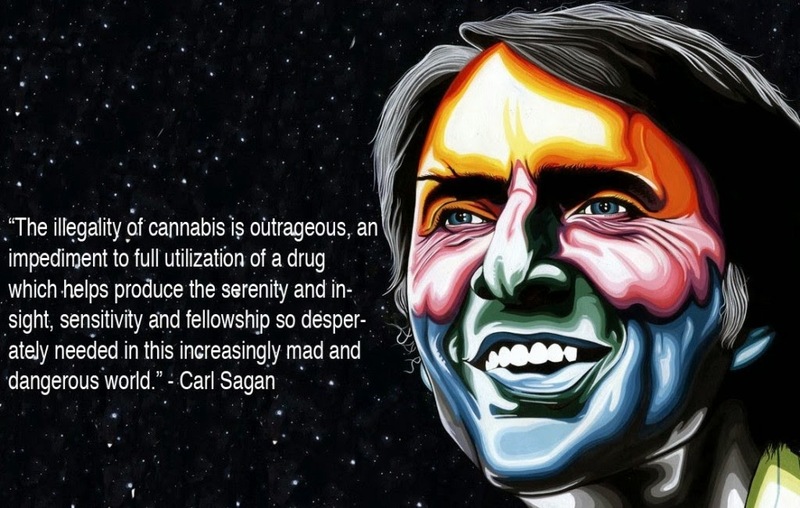 It’s important to note that heavy heavy use of marijuana is not conducive to a more efficient brain. It appears to be the moderate smoking that may be what is responsible for these effects which may increase IQ levels, potentially due to the increases in brain-wiring connectivity which may enhance cognitive functioning in certain ares. But like the study found, this increase decreases over years of heavy usage. Meanwhile, a separate US study into marijuana use and cognition found similar results. Led by Dr Constantine Lyketsos of John Hopkins University in Baltimore, the study analyzed test results of over 1300 adults on a test called the Mini-Mental State Examination. They compared two tests given 11 and a half years apart. In an article published in the April American Journal of Epidemiology, the authors found that the light and heavy smoking groups had about the same or less age-related cognitive decline than the non-smokers. A report coming from Harvard University found that long-term smoking has absolutely no negative impact on intelligence. The study of cognitive changes caused by heavy marijuana use has found no lasting effects 28 days after quitting. 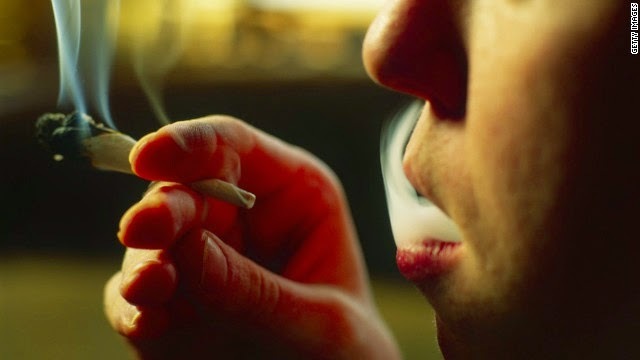 Following a month of abstinence, men and women who smoked pot at least 5,000 times in their lives performed just as well on psychological tests as people who used pot sparingly or not at all, according to a report in the latest edition of the Archives of General Psychiatry. In all of these studies, there is absolutely NO evidence that moderate marijuana smoking causes any decrease in cognitive functionings and IQ levels. In fact, their results indicate the exact opposite if you use it in moderation. NOTE: This is not permission for you to sit in your bedroom and smoke a bong all day because you think it will make you smarter. There is nothing about partying, skipping school to smoke up, or playing video games while high that will increase the functionality of your mind. I would assume that those who did display an increase in IQ scores were naturally more motivated, creative and insightful people. 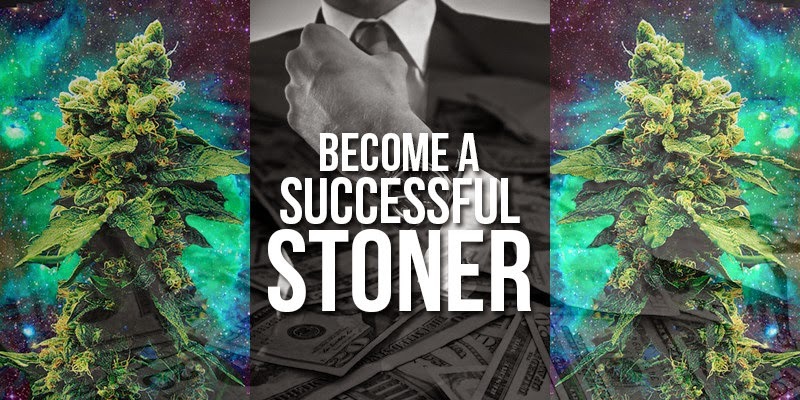 There are many brilliant minds and successful people who are motivated and skilled independent of smoking weed occasionally, and when it is used by them it is used responsibly. Most studies which look at heavy users generally find some cognitive impairment, which may be attributable to weed, lifestyle, or both. But as mentioned, this impairment goes away with abstaining from smoking. As much as these results should stick it to people who claim that smoking weed a couple times a week or month will make you more stupid, it should also not be permission for abusers to continue smoking it in heavy doses. Like any other substance, the dose makes the poison. But these studies indicate that in the proper dose, marijuana may actually enhance your mental abilities and therefore your IQ when used properly. Studies can be found hyperlinked within the article.